Building your own website isn’t the easy task it’s made out to be, and now I’m about to start creating my own, I’m taking on board some expert help from today’s guest and my business partner, Jason Beaton. If you missed it, I’ve just moved into my new house which is a 4-minute drive from Arrowhead Provincial Park – a mecca for activity enthusiasts with hiking and biking trails in summer; kayaking (the Big East river winds around from the Park and passes the bottom of our yard), and snow-shoeing, cross-country skiing, tubing and ice skating in winter. 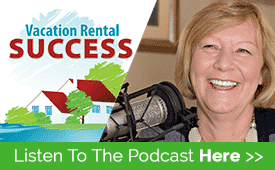 This episode is the first in a series we are producing that will take me (and you) through a step-by-step process showing how to build a vacation rental website. This will not be a cookie-cutter site that looks just the same as myriad others. Those may be easier to build, but for my purposes, I wanted to create something that is unique, while learning WordPress along the way. I’ve chosen WordPress over a templated system like Wix or Square Space, or the more VR-focused One Rooftop and MyVR because it gives me more control. While the latter two are great for delivering all the additional components such as booking software and channel management, I will have the option to choose the systems that work for my specific needs as and when I want them. 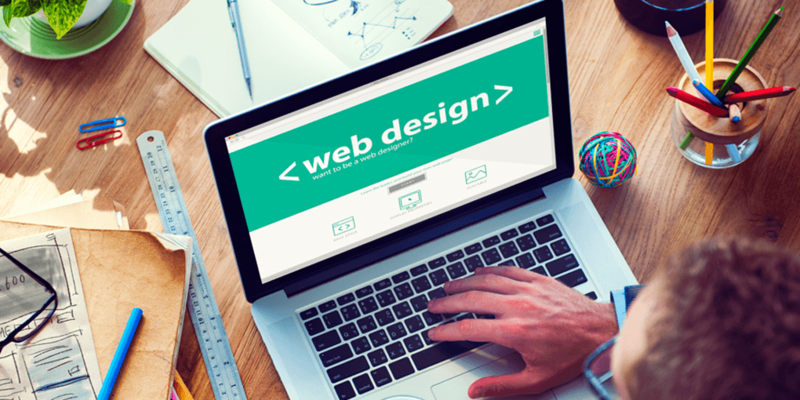 While Jason and I do this, we’ll be putting together a How-To manual – a complete course in vacation rental web development. This won’t be a generic ‘build a WordPress site’ course – it will follow my progress from choosing the domain name and host to finding the right theme and building pages and posts, contact forms and sign-up pages. ArrowHeadCottage.com will take shape over the next few months, and you can follow along as we customize the theme, add plugins and media, create pages and posts, and get it ready for launch. 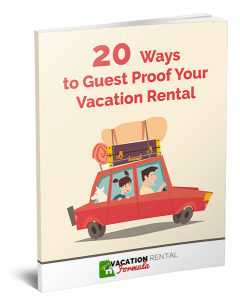 We’ll be documenting everything, and you’ll be able to find it here on vacationrentalformula.com with the first part being published by the end of September. In this first part, Jason talks me through what I need to do to start. We’ll also discuss the must-have pages so I can start working on the content.